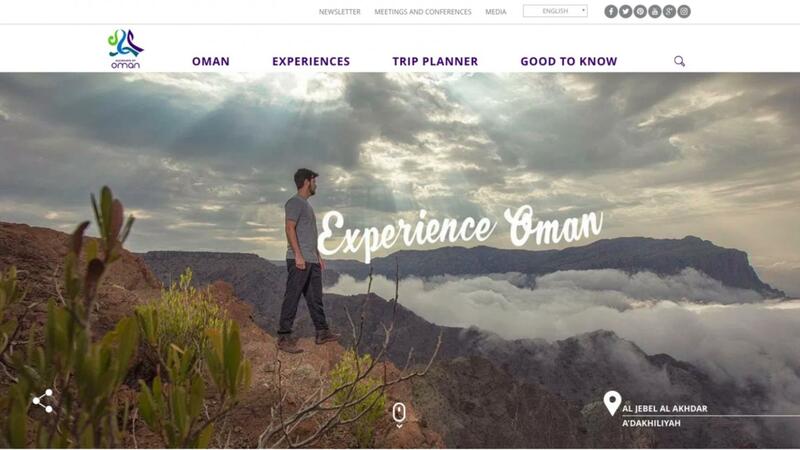 Oman’s Ministry of Tourism has unveiled a sleek new website aimed at boosting international visitor numbers. www.experienceoman.om will serve as a one-stop-shop for tourists, providing information on everything from the history of the Sultanate and details of the country’s geography, to activity suggestions and information on the climate, currency and visa requirements. According to a report by the Times of Oman, the site launch was timed to coincide with the second UNWTO/UNESCO World Conference on Tourism and Culture held at the Oman Convention & Exhibition Centre (OCEC) Muscat last week. 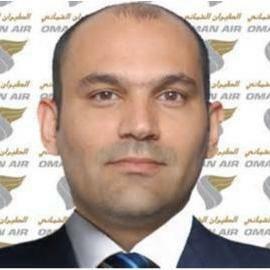 Salim Adi Al Mamari, Director General of Tourism Promotion at the Ministry of Tourism, told the newspaper the aim was to promote Oman’s “tourism gems” in “innovative ways”. Along with an English version of Experienceoman.om, the website can be viewed in Arabic, French, Dutch, Italian and German. Would-be visitors are able to research suggested itineraries, find information on a range of accommodation options and find special offers and last-minute deals. Latest figures released by Oman’s National Centre for Statistics and Information show 2.7 million visitors arrived in the Sultanate in the 10 months to the end of October 2017. More than 141,000 of those were British. British citizens accounted for the third-highest number of foreign tourists during the period (141,782), behind visitors from Gulf Cooperation Council countries (1.4m) and India (253,997). More than 168,000 people sailed into Oman on cruise ships during the first 10 months of the year. The greatest number of these visitors came from Germany (59,079), followed by Britain (28,794) and Italy (12,584).